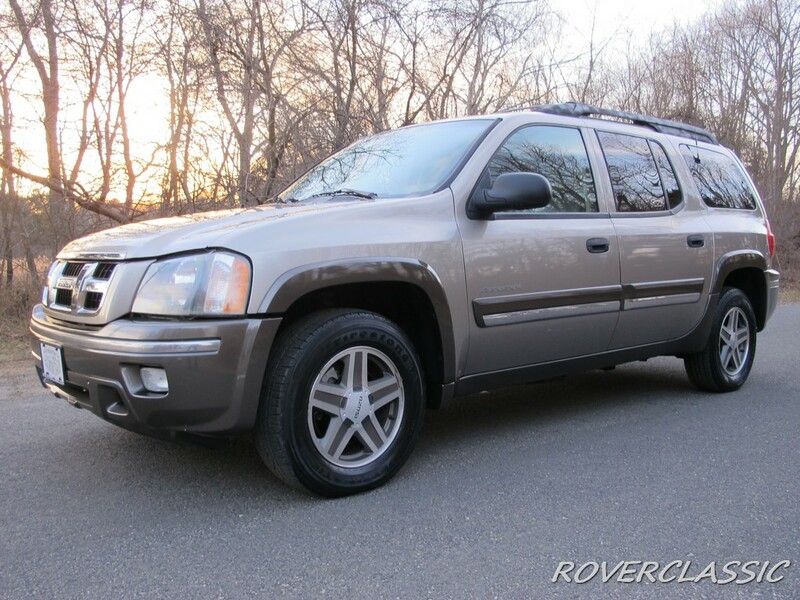 This SUV has Automatic Transmission, Air bags, ABS Power Brakes, Leather / Power / Memory seats, Fog lights, Power windows, Power door locks, Power mirror, CD Changer / Satellite radio / AM / FM, Power Sunroof, Tow hitch, Steering controls and Air Conditioning. The paint looks original with absolutely no rust anywhere on the car. Full service was performed on this beauty. Oils and filters were replaced, break job as well us a complete Tune up was performed on this rare beauty.